European Union negotiators from the 27 states remaining after Brexit were unable to agree on Gibraltar during talks on Friday, Reuters reported, citing diplomatic sources. Spain reportedly objected to portions of the text at the last minute, meaning little time was left for an agreement to be made. 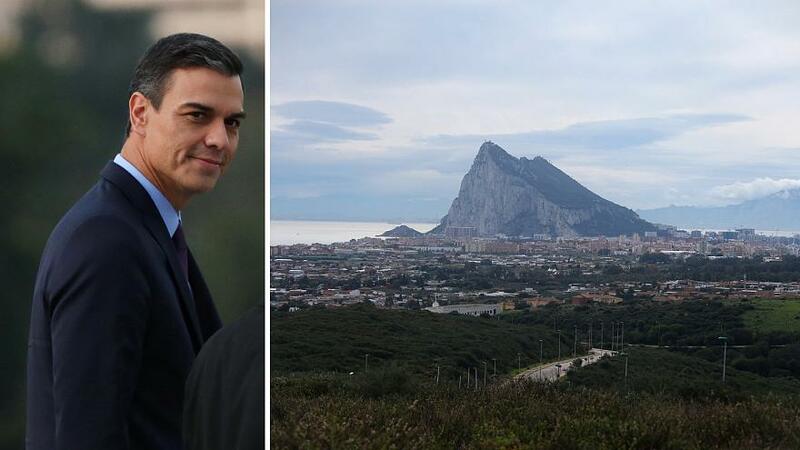 The Spanish government spokesperson said any decisions concerning the future status of Gibraltar in the draft withdrawal treaty must be approved by Spain. The news comes hours after Spanish president Pedro Sanchez threatened to “veto Brexit” if the wording for the draft UK-EU divorce treaty is not amended concerning the British Overseas Territory. The sovereignty of Gibraltar, which lies at the southern tip of the Iberian Peninsula below Spain, has long been a point of contention between London and Madrid. Spain does not have the power to veto Brexit, but the withdrawal treaty cannot be finalised without being signed-off by the remaining 27 member states of the EU. Representatives of the bloc are expected to meet on Sunday for a special summit to seal the deal. But if it is not unanimously approved, another summit between EU leaders will be held in December. Before news of the failed talks broke on Friday, British Prime Minister Theresa May said the UK’s negotiators would try to secure a good deal for the “whole of the UK family”.